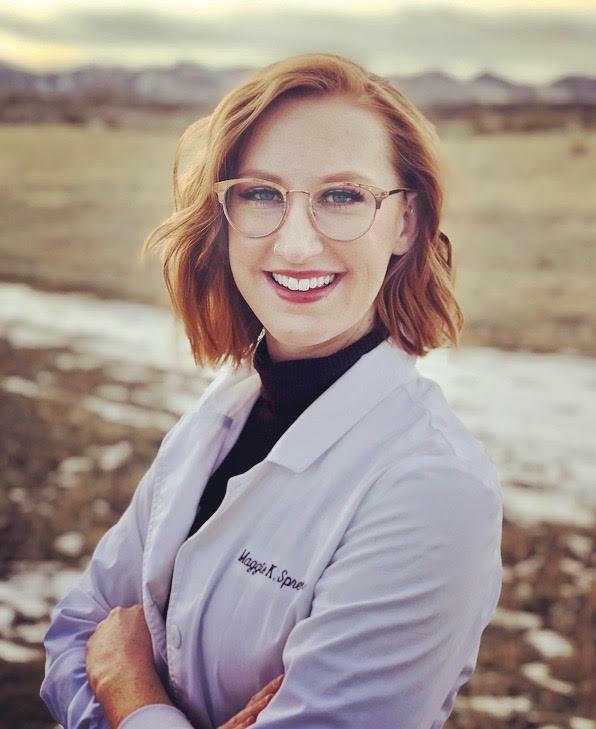 Maggie received her BS in clinical nutrition from the University of Arizona, then worked in Banner Health hospital with oncology patients and those in need of nutritional support and education. After a few years of seeing patients on so many pharmaceuticals and in chronic distress, she found her true passion in integrated care. Her goal was to become a practitioner who incorporated healing that not only addressed body, but the mind and spirit as well. Maggie received her Master’s degree in Acupuncture and Oriental Medicine from AOMA Graduate School of Integrative Medicine in Austin, Texas. She studied with some of the top acupuncturists and holistic healthcare providers in the country. By calling on her background in nutrition and integrative medicine, she is equipped to discuss all aspects of a healthier lifestyle. Maggie especially enjoys working with chronic pain, stress, and digestive issues related to gut dysbiosis. Book today to see how you can not only live your life, but flourish!